The San Francisco Port Commission has executed a new 20-year lease agreement with BAE Systems for maritime ship repair that will sustain San Francisco’s 150-year tradition of shipbuilding and repair. The agreement includes a provision that could extend shipyard operations through 2045. BAE Systems San Francisco Ship Repair currently leases the Port’s Pier 70 shipyard and two floating drydocks under a 30-year lease, set to expire in December 2017. 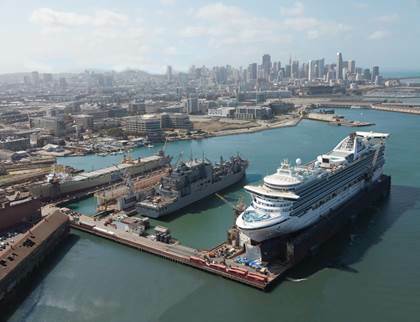 According to the port, the shipyard has made a successful transition over the past 20 years, since the Bay Area military base closures in the early 1990s, to being competitive in the commercial ship repair markets. The yard employs an average of 250 skilled craft workers year-round, representing 10 local trade unions, plus additional jobs during peak periods, where employment levels can rise to over 1,000 people. 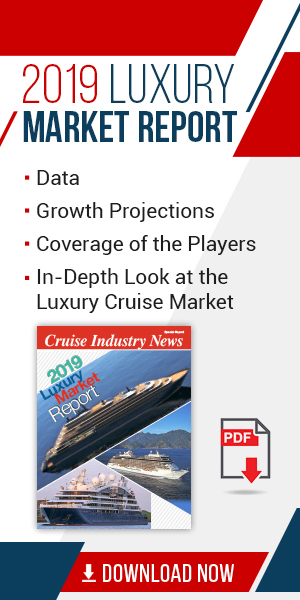 San Francisco’s most marketable features in the ship repair business are its two floating drydocks and its central-coast location, which makes it ideal for both northbound and southbound migratory cruise and tanker fleets. 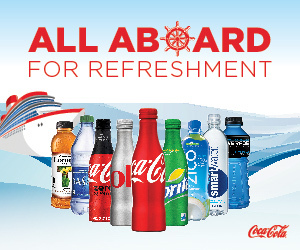 The San Francisco Port Commission, at their meeting on March 24, 2015, unanimously approved a new long-term lease with BAE that will establish a 20-year lease term beginning April 1, 2015, with two five-year extension options; institute a system of rent credits that will incentivize investments in the Port-owned equipment and buildings, and revitalize these assets, and eliminate or reduce Port liability. The commission also agreed to set up a shared dredging fund between the Port, BAE Systems, and the Army Corps of Engineers, that will deepen the publicly accessible channel at the entrance to the shipyard and lead the way for federal maintenance dredging in the future. In addition, it was agreed that the Port and BAE Systems will jointly pursue possible funding opportunities for the replacement of the Port’s post-Panamax Drydock #2. 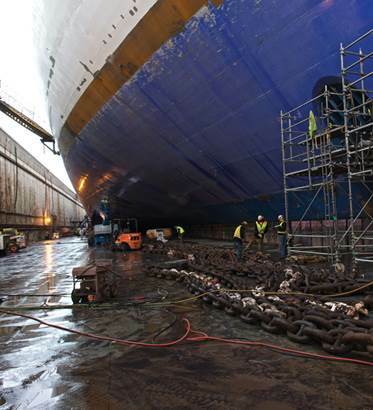 Today ship repair remains of vital economic interest to the port and the city, as this industry generates hundreds of family-wage jobs and helps attract maritime commerce to San Francisco through increased cruise, cargo, and military vessel activities. The Port of San Francisco is a revenue-generating agency of the City and County of San Francisco. The port manages a broad range of maritime, commercial, and publicly accessible facilities along 7½ miles of the City’s waterfront that are held in public trust for the people of California.